Built with beautiful and modern architecture, Madrona apartments has spacious two and three bedroom apartment homes with attached garages. Every one of our townhomes comes with faux hardwood floors, oversized walk-in closets, washer/dryer hook-ups, and convenient amenities. Located close to Murray City Park, Walden Park, and Mountview Park, you and your pet will love your location and your brand-new Murray apartment home. Call us today or schedule a tour! 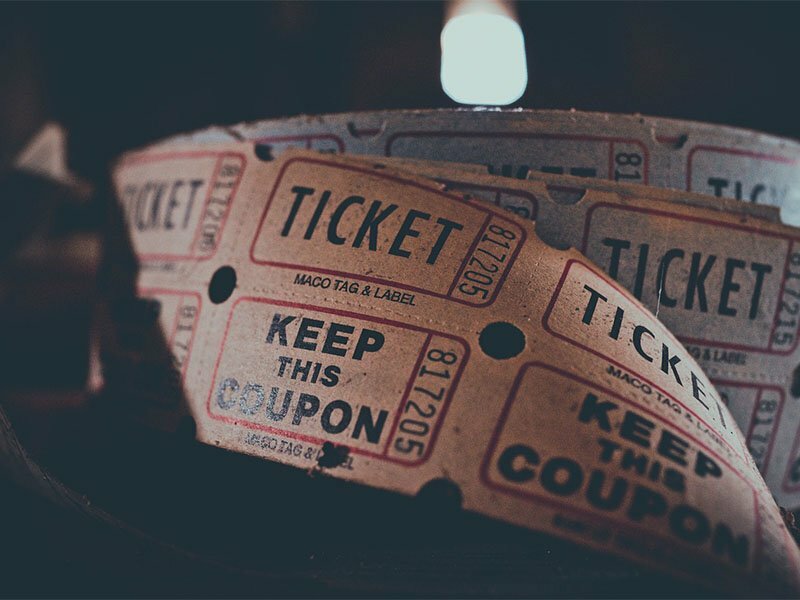 A dinner theater establishment in Murray, Desert Star Theater specializes in producing hilarious, original musical comedies, including parodies of classic movies, TV shows, and Broadway hits. 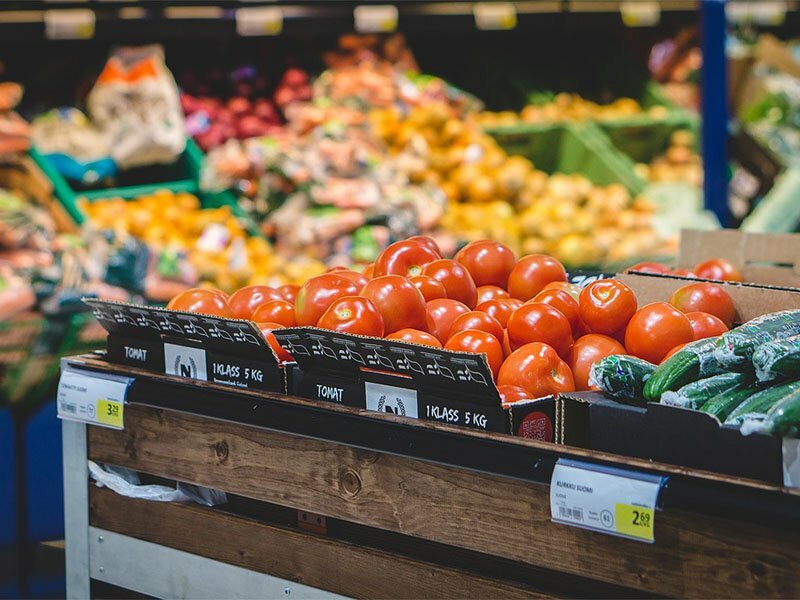 Located within walking distance of two grocery stores and a pharmacy, Madrona SLC also puts you near public transportation and the freeway. There's no more convenient spot in Salt Lake! This well-developed and professionally groomed course has 9 holes and a par 3-course. 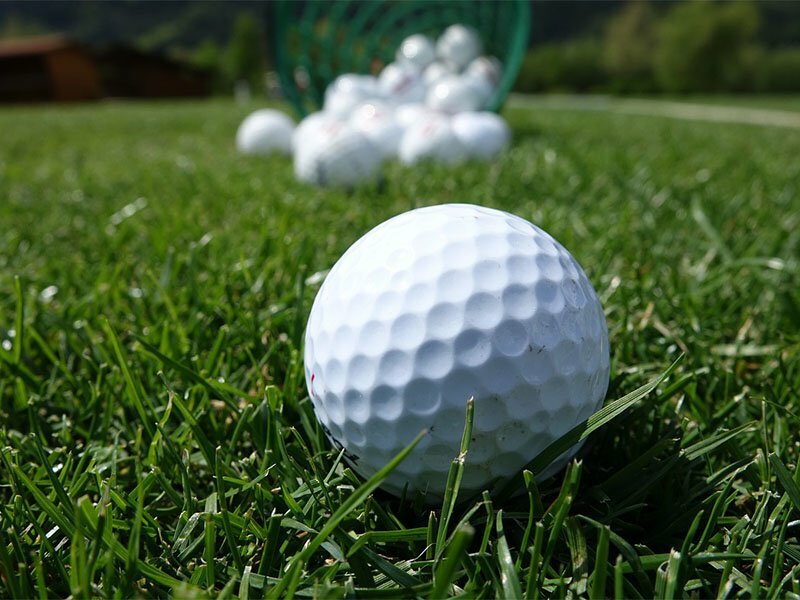 Perfect for beginners, this course offers you a full practice area and a driving range. Life is better when you have pets! Conveniently located near beautiful parks and trails the Madrona is the perfect place for you and your pets to have a healthy and active lifestyle. For many of us, our pets are family. 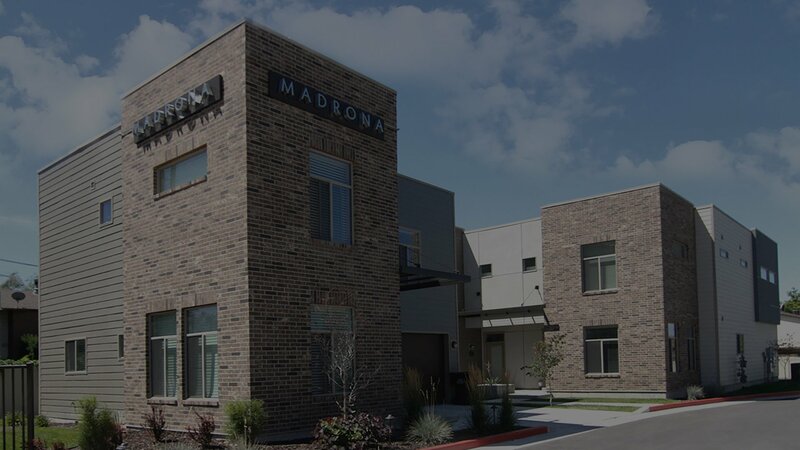 The Madrona apartments in Salt Lake City, UT is a pet-freindly apartment complex and invites you and your family to enjoy living in this peaceful community where everyone’s needs are met, including your pets. Every apartment at Madrona offers the space and comforting qualities you need to make your apartment the home you’ve always desired. Our modern 2 bedroom 2.5 bathrooms & 3 bedroom 2.5 bathrooms apartments give you the ability to choose from a variety of floor plans that will surely meet your highest expectations. The amenities offered at Madrona provide residents with all the necessities of easy living and floor plans for every lifestyle. Our Brand New Town Homes offer two and three bedrooms bathrooms, each unit comes with an attached one or two car garage. The kitchen is fully equipped with all black appliances and dark cabinets not to mention quartz counter tops through out the home. We are pet friendly with NO weight limit (breed restrictions apply). .